the early hours of Thursday in Lagos. incident took place via text message sent to the spokes man of NAN. were affected by the fire. 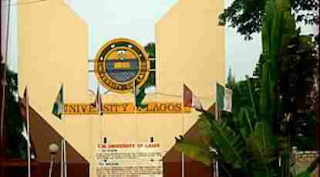 university, about the incident yielded no result as everyone claimed to be busy with the convocation events and could not talk to the press. It was reported that the three-day activities for the 2014/2015 convocation end on Thursday.